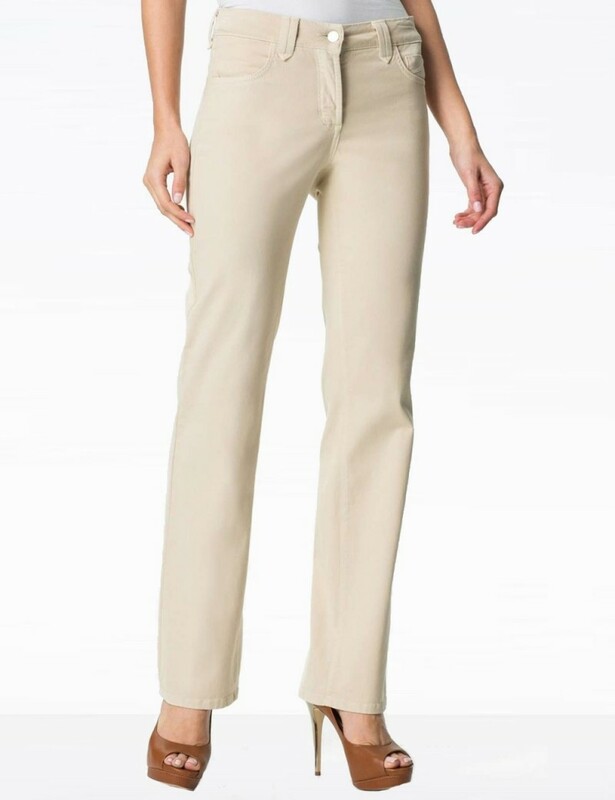 The Hayden Straight Leg Jean from NYDJ features exclusive Lift Tuck Technology to create a sleek and slimming effect. Double belt loops and back pocket crossover tonal stitching. Please note - All NYDJ are labelled with US Sizes.